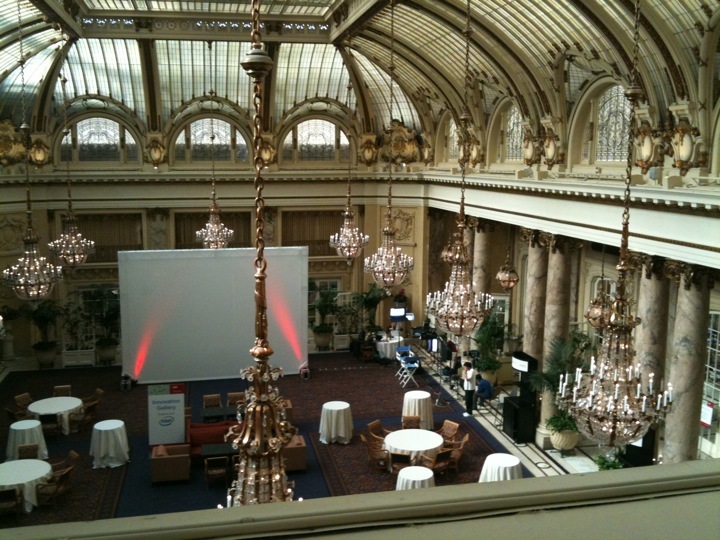 I’m live tweeting all week from the the lovely Palace Hotel (see my staff office view below) to cover the goings ons at Web 2.0 Summit. If you don’t want a 140-character at a time digest, check out the live stream here. ← All the #w2e fit to print… on a blog.